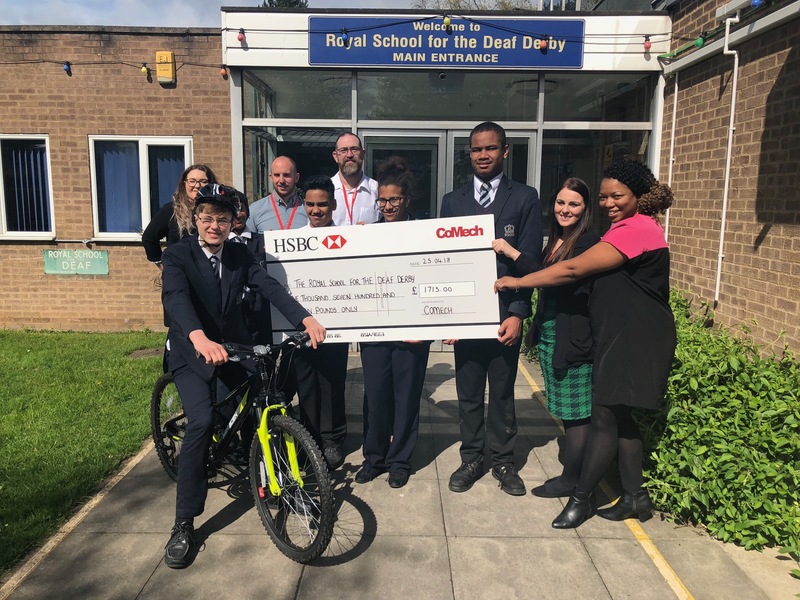 A big thank you to Comech Metrology Ltd who took part in a 24 hour cycle ride and raised £1715.00 towards a day trip out for the whole school. Staff from RSDD and UPS along with parents and carers gave up a Saturday morning to decorate corridors, change noticeboards and make the school look amazing. 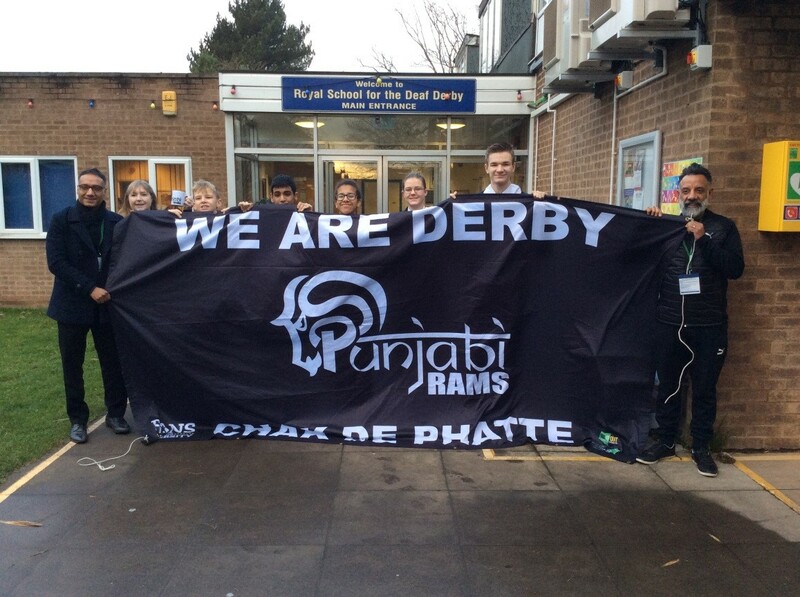 Punjabi Rams will be carrying out a number of fundraising activities throughout the season to help reach the £7000 target which will enable the Student Cafe at the Royal School for the Deaf to be renovated. 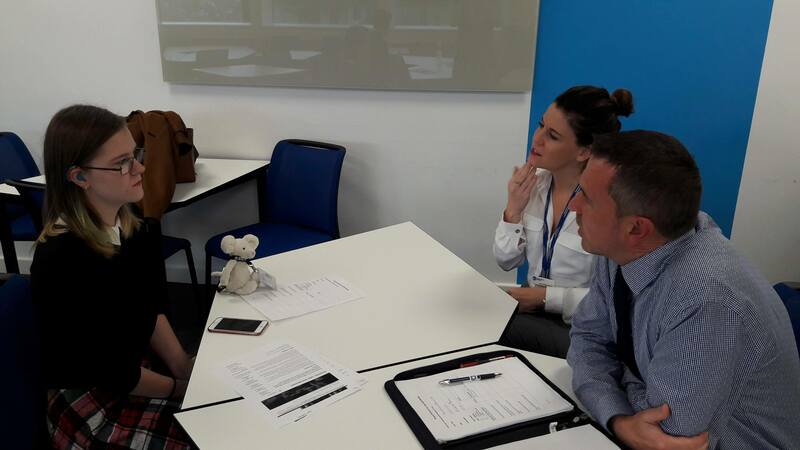 The Student Cafe is an area within the school where children and young people spend their break times if they are unable to go outside due to bad weather or prefer an indoor space. The area is also used for visitors when the school has productions and performances. Pupils in Year 11 lead the Tuck Shop, taking turns to serve and keep account of spending with support, where all food served is healthy and nutritional. 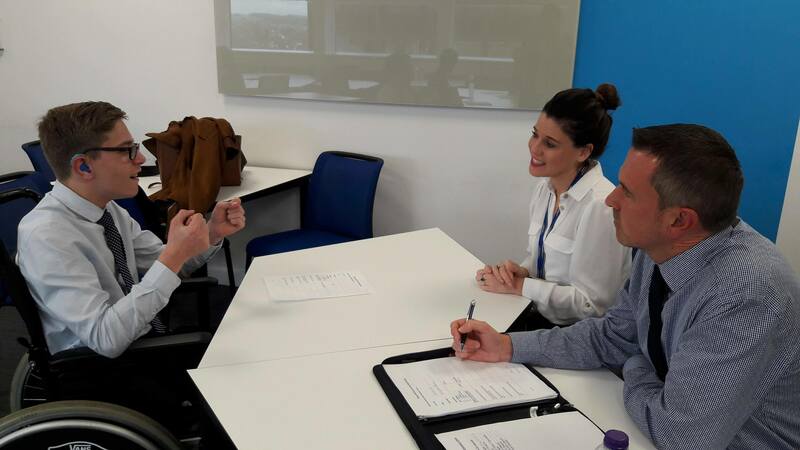 Breakfast Club was set up after receiving a £1,000 grant from cereal company Kellogg’s. Now every child at the school has the opportunity to eat breakfast with the choice of porridge, toast, cereals and fresh fruit juice. Research shows that breakfast clubs can improve children's attendance, concentration, motivation and promote healthy eating habits and despite only starting at the beginning of term, the school is already reporting an upturn in concentration.